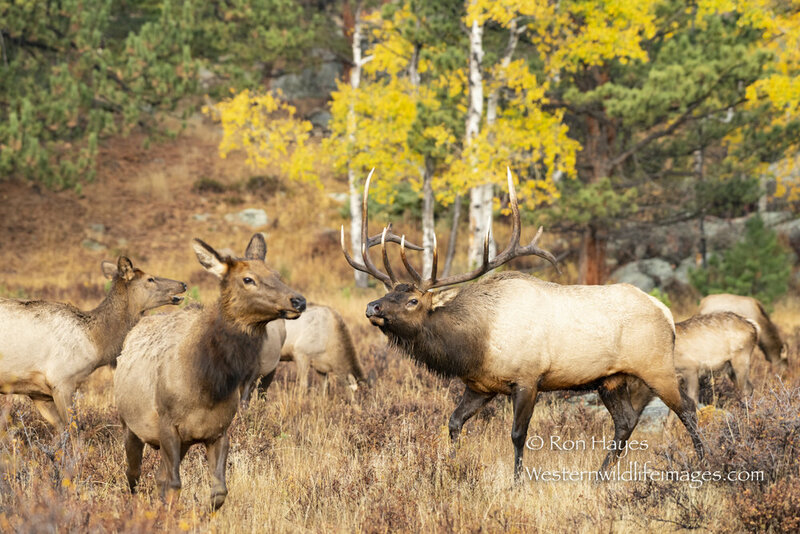 Approaching the end of the elk rut, Michael and Ron venture out into the Colorado Rockies. 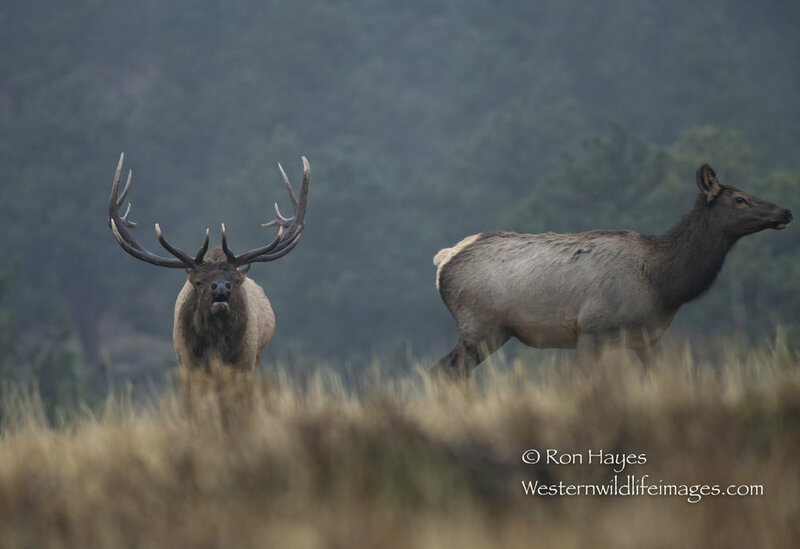 With rain, snow, and over cast skies the weather was just as cooperative as the wildlife. 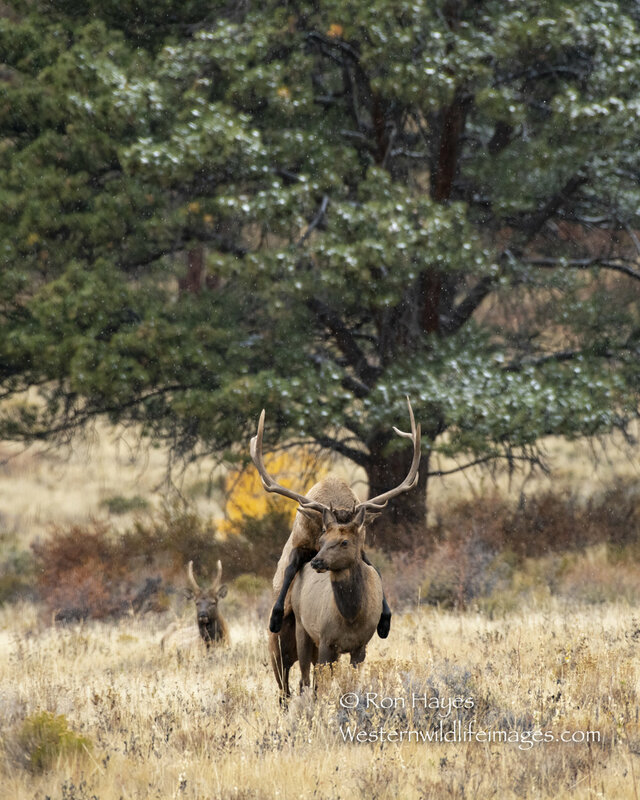 Michael and Ron have a successful shoot with the elk and a variety of other large mammals. 12:29 - Ron shares the first pro tip. 26:11 - The word epic is on hold; Mark starts a swear jar. 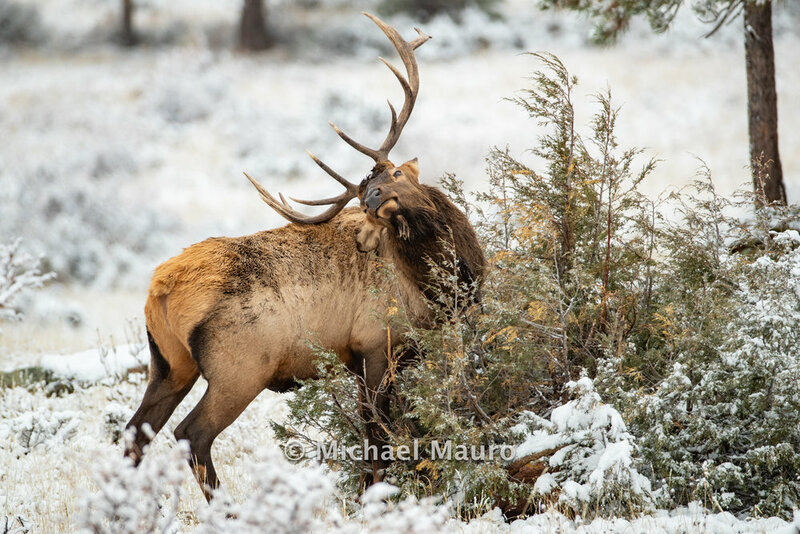 36:42 - Mark and Ron discuss animal behavior and learn to know when you should start photographing. 46:00 - Michael and Ron are surprised by an explosion of deer and running right at them. 56:57 - A couple of calves decide it’s go time. 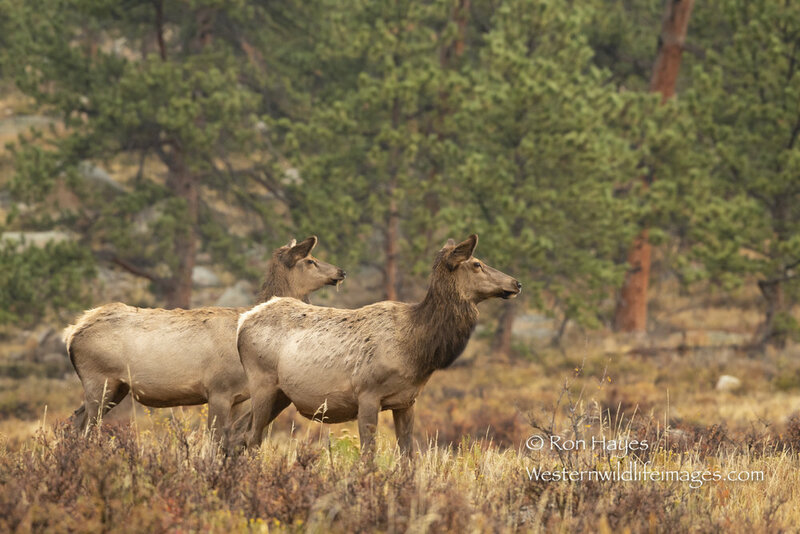 1:03:49 - Michael and Ron decide to go look for the bigger bull and different scenarios to photograph. 1:11:57 - Mark talks about the behaviors of satellite bulls during the rut. 1:23:09 - Michael decides to follow moose tracks, hoping it leads to a bull moose.